so i decided to create two giveaway packages. Thursday October 8th, 2015 at midnight EST. 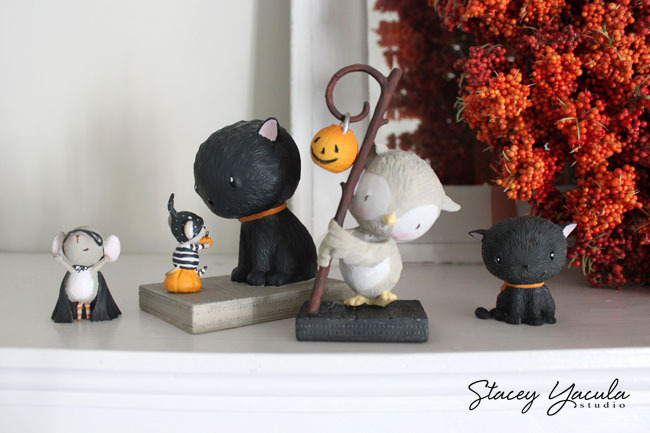 Thanks for giving us a chance to win these cute figurines Stacey! 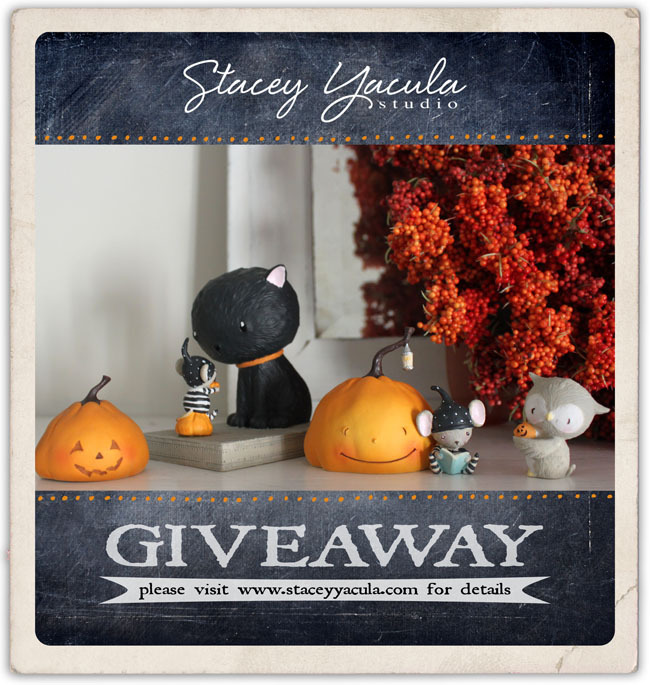 I love both choices, but really like the Owl and Pumpkins in Giveaway No. 2. Shared on my facebook page. https://www.facebook.com/kari.burkholder I've been an admirer of your work for ages. What an adorable collection! Congratulations!! I also shared on my business facebook page. I entered the contest! Soo cute! Good luck everyone! Your creativity is amazing and puts a smile on my heart !! Such a sweet giveaway. Thanks for a chance to win!! What a wonderful giveaway. I love halloween and I love your designs. Thanks for the chance to win such cute errrrm scary sets ^°°^. Oh this is so cute. Love your work. Thank you for the chance to win! I just love your designs, art, and stamps. Thanks! Ack! Adorable doesn't even begin to describe your amazing artwork. I love it all!! Love your artwork! Very cute! Thanks! Oh my gosh, I love these little guys! So, so cute! I was just looking at the Happy Pumpkins rubber stamp on Purple Onion Designs! I have so many of your stamps but I want more! Shared on Facebook!!! I love these so much! 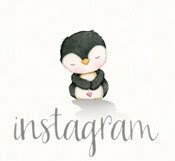 I posted on Instagram and tagged you but am not sure how to post the link here. Hope that's a correct link. Thanks for the chance to win! 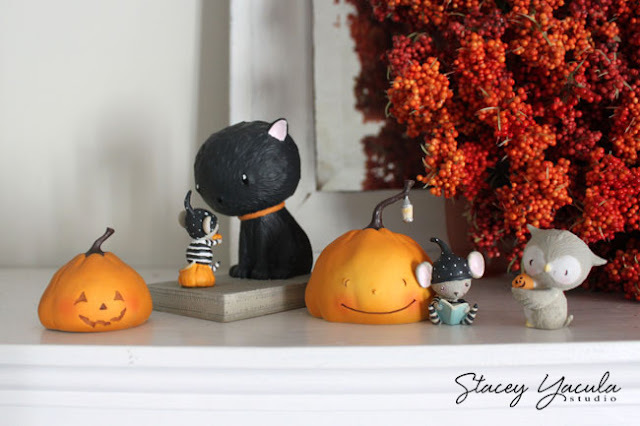 Oh, MY, Stacey, these figurines are all so absolutely adorable! Your illustrations come to life!!! I already shared this post on Facebook...you are so generous to have a giveaway! I hope you are doing well and best wishes for all your new adventures. I'm so happy to see your work in many forms! You have the most adorable images! Thanks for the chance to win these Halloween images!! 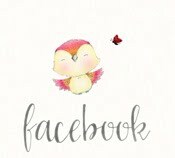 I shared on Facebook! Shared on my Facebook page! https://m.facebook.com/story.php?story_fbid=10153660605581354&id=773111353&_rdr. I love giveaway #2! Thanks for the chance to win! I shared on my Facebook page. These are so adorable! I just recently purchased some of your stamps! Thanks for the chance to win! https://www.facebook.com/linda.carson.16 Thanks for an opportunity to win!! Woohoo! I love your artwork and the figurines are adorable--especially the owl. I posted the giveaway on my Facebook page. Thank you! I think these figures are wonderful. I love your stamps. Shared on Facebook. Thanks for the chance. Awww..... I wish I could win the no.1 set... (or even just the little mouse miniature) since I was born in the year of mouse :p I felt the connection the moment I saw it in a store... but missed the chance to get it :( Thank you for such a cute and beautiful creation! Super cute! Can I enter even though I'm not on Facebook/Twitter/Instagram? I did the same on twitter but again, cannot figure out how to send you the link!!! These guys are SOOO CUTE! https://www.facebook.com/becky.helmond Such a great giveaway! Adorable! I have the perfect home for these! I shared on Facebook! Would love to win either set, both are super adorable! Thank you for the chance to win these cuties. 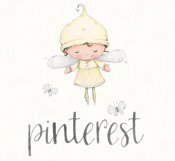 I am publishing this on behalf of Penny Fournel for a chance to win the giveaway! Thanks Penny for sharing this. So sorry I missed your post about this darling giveaway! I was away from home (and the computer) from Oct 3rd til yesterday. Spent time with my Mom, and she passed away on the 17th at 93 years old. Your creations are absolutely delightful, and I look forward to your Christmas line with POD! 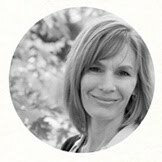 Denise Bryant I am so sorry to hear about your loss. Parents are incredibly special people no matter how long you have them and the loss is indescribable.